I completely agree that for average users the android had a little bit upper hand, just because of economic android devices. 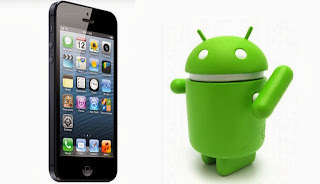 But we can place apple after android as for as the cradibilty is concerned. Really interesting topic. 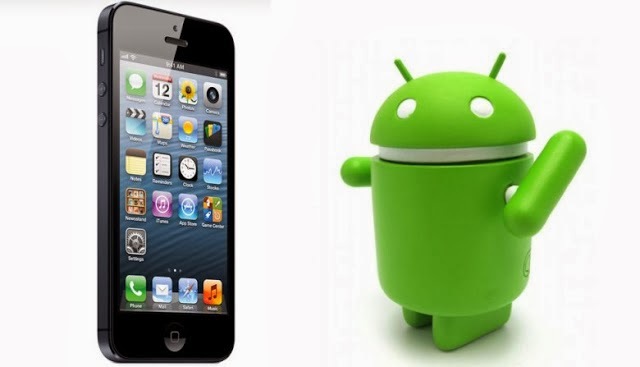 Today android is more famous in Growing Nations, but iOS is iOS and no one can beat it.